The Harbour Beach Luxury Firm is a hybrid mattress in the Beautyrest Silver collection. Beautyrest Silver is the most affordable category of Simmons Beautyrest mattresses. There are 20 models in the Beautyrest Silver collection. Together, two of the layers are designed to make sure you sleep cool. 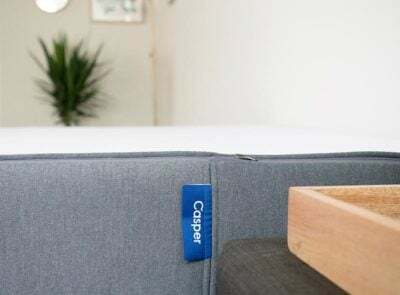 The Aircool® Memory Foam is there to relieve pressure when you’re on your side, while the pocketed coils are great for those who need extra support. These coils also add a level of durability. Simmons states this is Luxury Firm. Luxury Firm typically means a bit firmer than average, but we cannot give a more specific assessment of the firmness without further information. 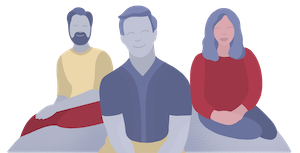 As a general rule, firmer-than-average mattresses are usually a better fit for back and stomach sleepers. This mattress might be a good choice if you run hot at night. The Dualcool™ Technology Memory Foam and Aircool® Memory Foam are designed to keep you cool throughout the night. 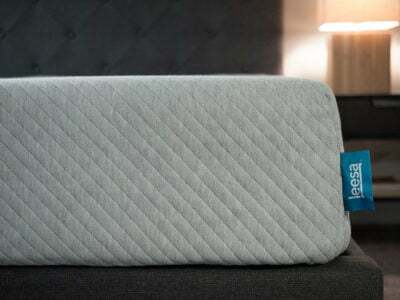 This mattress may be a good fit for those who want a hybrid mattress. 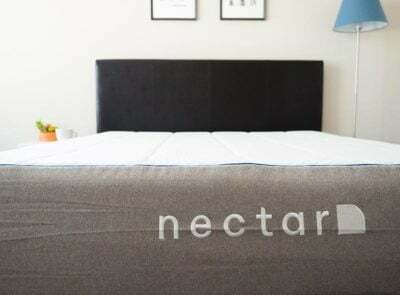 This mattress contains 1000 Density Firm Beautyrest® Pocketed Coil® Technology along with three different types of memory foam. 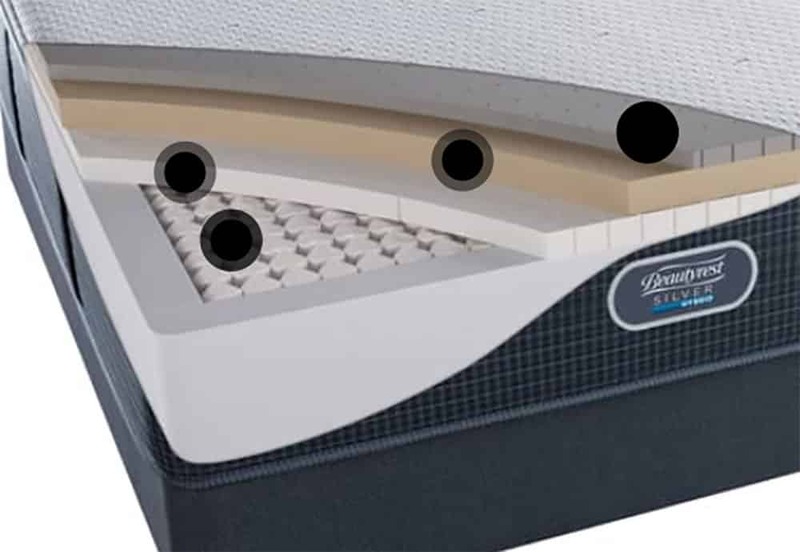 Hybrid mattresses tend to have good motion isolation technology. This means people are unlikely to be disturbed when their partner or pets move around during the night, leading to a better night’s sleep. 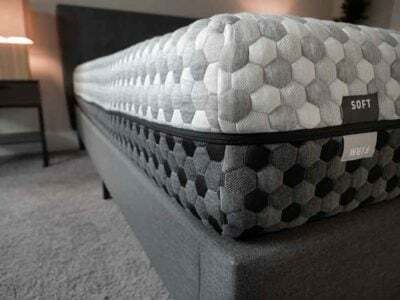 This may not be a good choice for you if you don’t like the feeling of memory foam, which can give a “sinking” or “enveloping” feeling. This mattress contains Dualcool™ Technology Memory Foam, Dynamic Response™ Memory Foam, and Aircool® Memory Foam. 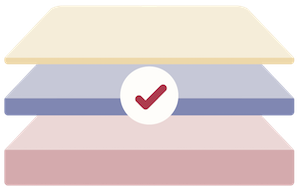 Due to a process called off-gassing, some hybrid mattresses can give off a strong chemical odor when they are first unboxed. This is a normal process and nothing to worry about, but the smell can last for a few days. Hybrid mattresses can be quite heavy due to the various components and materials involved. This can make it challenging to move a hybrid mattress. This is a firmer-than-average model, which makes it a good option for people who sleep on their back or stomach. This model contains Dualcool™ Technology Memory Foam and Aircool® Memory Foam, which together make it a good choice for people who run hot at night. This model is a hybrid model, making it ideal for people who like the feel of memory foam. Other Simmons Beautyrest Silver models do not have memory foam. 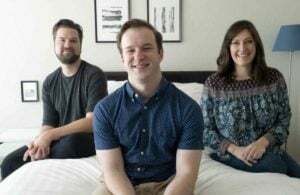 The Harbor Beach luxury firm is a taller mattress. This means it could be a good fit for heavier people, as it has plenty of thickness to support and accommodate extra weight. 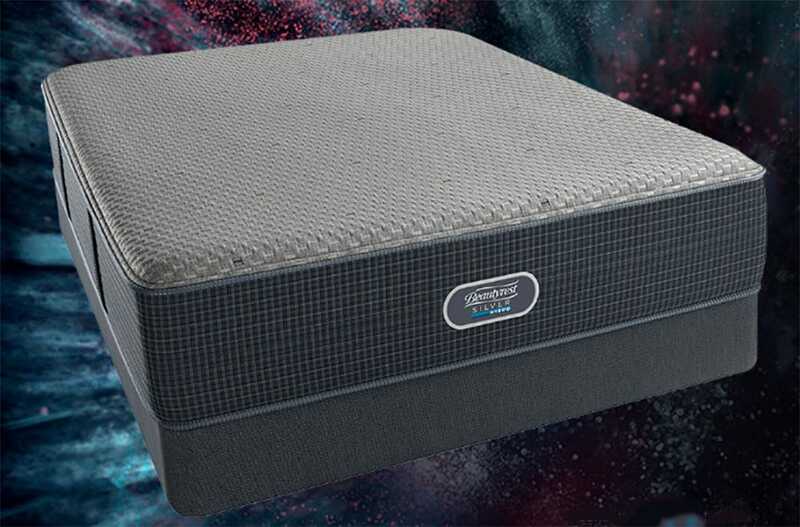 This hybrid mattress is 14” high and contains Dualcool™ Technology Memory Foam, Dynamic Response™ Memory Foam, Aircool® Memory Foam, and 1000 Density Firm Beautyrest® Pocketed Coil® Technology. While the Beautyrest Silver line does not have a specific firmness scale, we do know this Luxury Firm mattress is going to be firmer than average. Back and stomach sleepers may find the proper support on the Harbour Beach Luxury Firm mattress. Also, it has many components that are designed to keep you from sleeping hot. However, if you are primarily a side sleeper, this mattress could be too firm for you.